If you have mental health concerns, call or visit one of the following offices for confidential support. The following offices have experience working with the diversity of students represented in our student body. Counseling and Psychological Services is committed to providing multicultural and multidisciplinary expert therapeutic support. Clinical services include brief personal therapy for individuals, couples and groups and crisis intervention. CAPS After Hours: After business hours phone support through CAPS. University Health Service offers comprehensive outpatient medical services, conveniently located on central campus. The University Health Service is committed to promoting and protecting the health of students and other members of the University community so that they may achieve their educational goals. The Department of Psychiatry is part of the University of Michigan Health System and provides patients with state-of-the-art treatment and care of psychiatric disorders, much of it based on the innovative research done by our faculty. 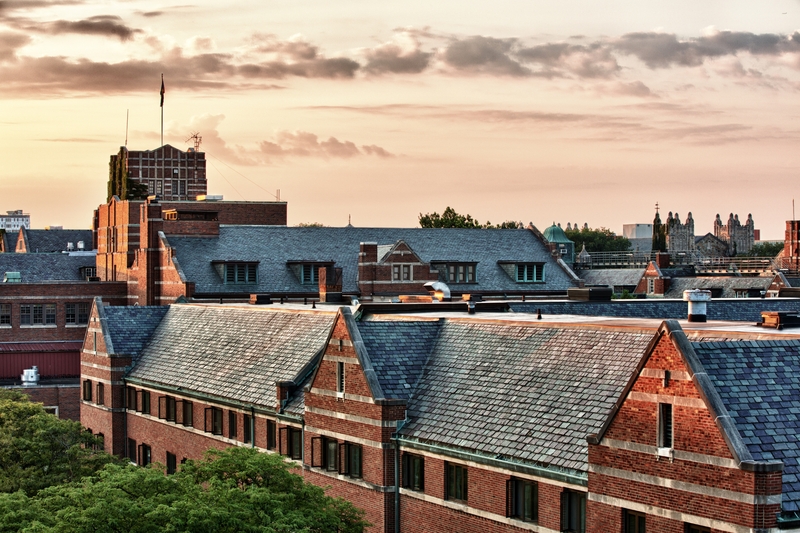 The University of Michigan Depression Center is the first ever multi-disciplinary center dedicated to research, education, and treatment of depressive and bipolar illnesses. The Psychological Clinic offers help for community members in the Ann Arbor area, including students, staff and faculty from the University of Michigan. The University Center for the Child & Family offers a comprehensive range of mental health services for children and families in the community. University of Michigan Addiction Treatment Services (UMATS) offers assessment, diagnosis and treatment personalized to your life. Our services are rooted in the professional and recovering communities, supported by research, and delivered with compassion, hope, and respect for diversity. We are committed to achieving positive outcomes.